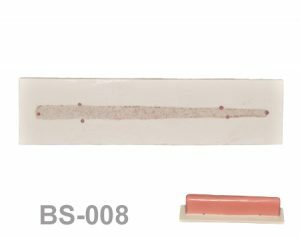 BoneSticks BS-008: D1+D3 Bone stick from narrow to thick with soft tissue. Bone stick from narrow to thick with cortical in the outside part (D1 density) and cancellous bone inside the model (D3 density) recovered with 2mm soft tissue. BoneSticks BS-007: D1+D3 Bone stick from narrow to thick. Bone stick from narrow to thick with cortical in the outside part (D1 density) and cancellous bone inside the model (D3 density). BoneSticks BS-006: D1, D2, D3 & D4 Bone stick with soft tissue. Bone stick with cortical in the outside part (D1 density) and four types of bone inside the model (D1 density, D2 density, D3 density and D4 density) recovered with soft tissue. BoneSticks BS-005: D1, D2, D3 & D4 Bone stick. Bone stick with cortical in the outside part (D1 density) and four types of bone inside the model (D1 density, D2 density, D3 density and D4 density). BoneSticks BS-004D: D1+D4 Bone stick with soft tissue. Bone stick with cortical in the outside part (D1 density) and cancellous bone inside the model (D4 density) recovered with soft tissue. 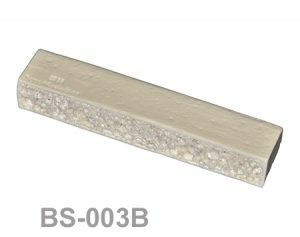 BoneSticks BS-004C: D1+D3 Bone stick with soft tissue. Bone stick with cortical in the outside part (D1 density) and cancellous bone inside the model (D3 density) recovered with soft tissue. 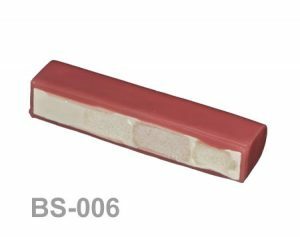 BoneSticks BS-004B: D1+D2 Bone stick with soft tissue. Bone stick with cortical in the outside part (D1 density) and cancellous bone inside the model (D2 density) recovered with soft tissue. BoneSticks BS-004A: Bone stick with 4 sinus and soft tissue. Bone stick with 4 sinus simulations with the Schneider membrane and recovered with soft tissue. BoneSticks BS-003D: D1+D4 Bone stick. Bone stick with cortical in the outside part (D1 density) and cancellous bone inside the model (D4 density). BoneSticks BS-003C: D1+D3 Bone stick. Bone stick with cortical in the outside part (D1 density) and cancellous bone inside the model (D3 density). BoneSticks BS-003B: D1+D2 Bone stick. Bone stick with cortical in the outside part (D1 density) and cancellous bone inside the model (D2 density). 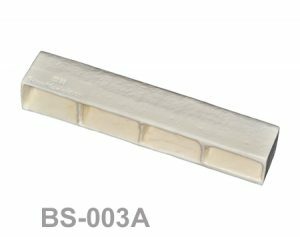 BoneSticks BS-003A: Bone stick with 4 sinus. Bone stick with 4 sinus simulations and the Schneider membrane. 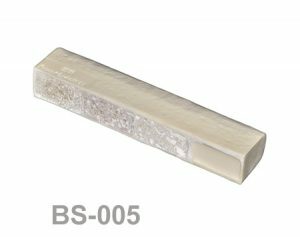 BoneSticks BS-002D: D4 Bone stick with soft tissue. Bone stick all made of density D4 and recovered with soft tissue. 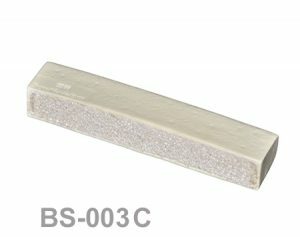 BoneSticks BS-002C: D3 Bone stick with soft tissue. Bone stick all made of density D3 and recovered with soft tissue. 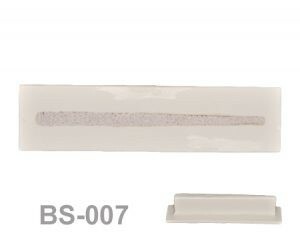 BoneSticks BS-002B: D2 Bone stick with soft tissue. Bone stick all made of density D2 and recovered with soft tissue. 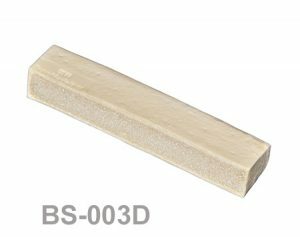 BoneSticks BS-002A: D1 Bone stick with soft tissue. Bone stick all made of density D1 and recovered with soft tissue.